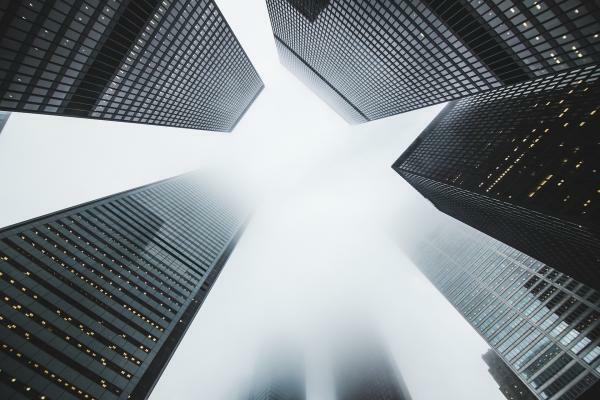 When taking into account the challenges presented by the Federal Reserve's interest rate tightening cycle, the real estate sector and the related exchange traded funds have been alright in 2018. The Vanguard Real Estate ETF (NYSE: VNQ), the largest ETF dedicated to the sector, is up 1.7 percent year-to-date, well ahead of a 0.3 percent gain for the S&P 500. VNQ and rival real estate ETFs could be part of the move to defensive sectors, a trend that's becoming increasingly apparent amid elevated market volatility. Data suggest real estate ETFs can provide some refuge from volatility. On a year-to-date basis, VNQ's annualized volatility is 100 basis points below the S&P 500's. Real estate is among the defensive sectors CFRA Research recently upgraded. The research firm lifted its rating on the sector to Marketweight from Underweight. The research firm has Buy or Strong Buy ratings on 20 domestic real estate stocks, or 31 percent of its coverage universe for that sector. Within the real estate investment trust space, industrial REITs are among the more appealing groups. VNQ allocates 6.4 percent of its weight to industrial REITs while the rival Schwab U.S. REIT ETF (NYSE: SCHH) features a 9.5 percent industrial REIT allocation. “CFRA Equity Analyst Chris Kuiper, CFA thinks this REIT sub-industry benefits as the growth of e-commerce provides a supply-demand imbalance for the logistics space close to metropolitan centers,” said Rosenbluth. VNQ has $30.1 billion in assets under management, making it more than six times larger than SCHH, but the Schwab ETF is slightly cheaper with an annual fee of 0.07 percent, or $7 on a $10,000 investment. VNQ charges 0.12 percent. CFRA has Overweight ratings on both ETFs.